Studio 1 and 2 are The Copper Trout is the perfect stay for a weekend getaway. 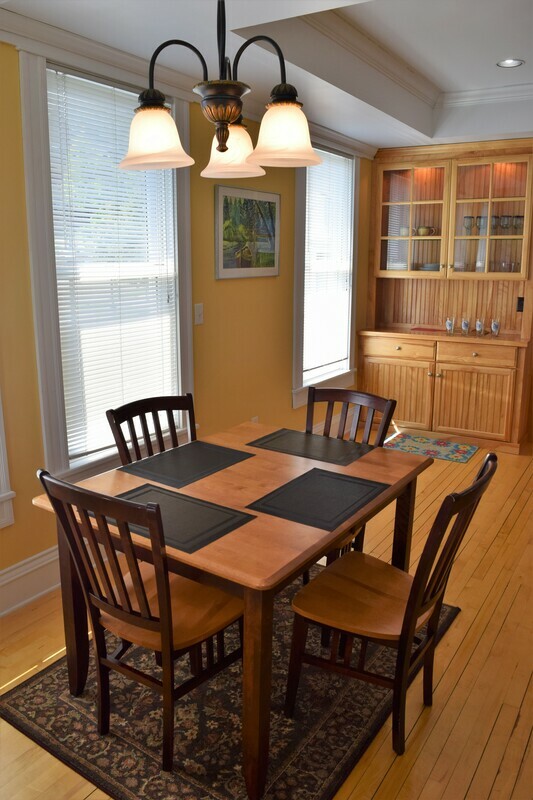 Located in downtown Bayfield with access to everything Bayfield has to offer. 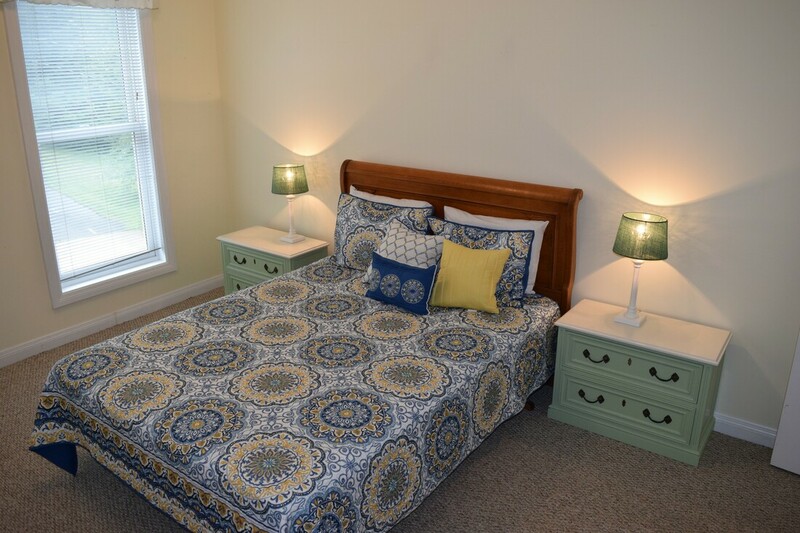 Each room can be booked individually and offer Satellite television, clean comfortable rooms, newly finished marble bathrooms, and most importantly, is just a minutes walk to most of the adventures and activities Bayfield and the Apostle Islands National Lakeshore have to offer. The perfect home base for all of your adventures on The Apostle Islands National Lakeshore. 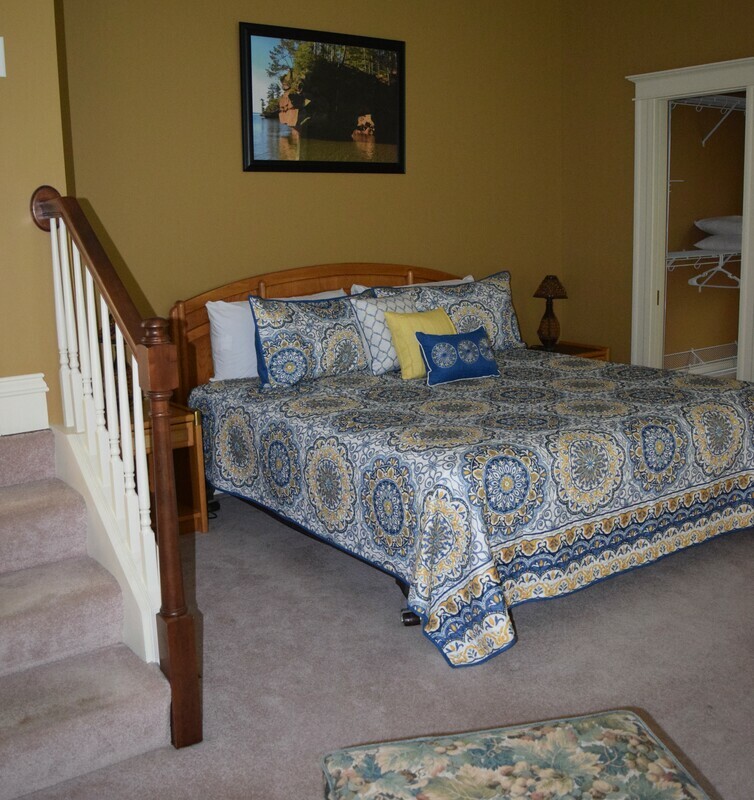 The Copper Trout's suite at 250 is located right in the heart of downtown Bayfield. 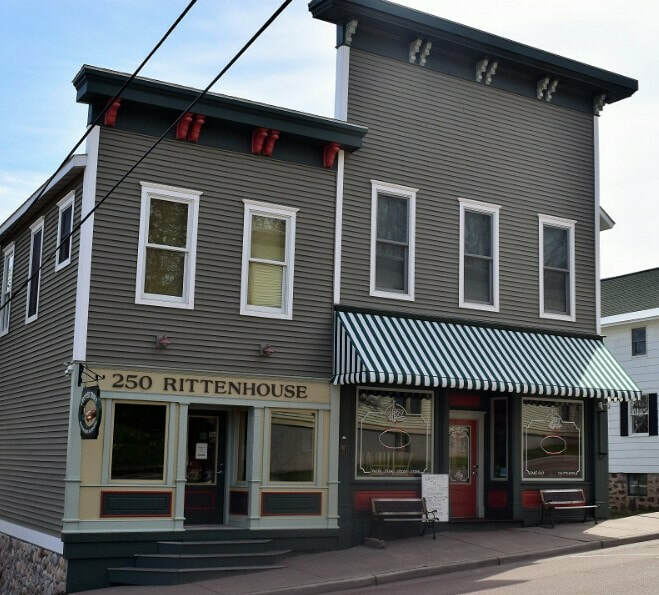 Within minutes walk to the Madeline Island Ferry, most shops and restaurants, the Bayfield Maritime Museum, Kayak rentals, and lake access, your friends or family will not be disappointed. 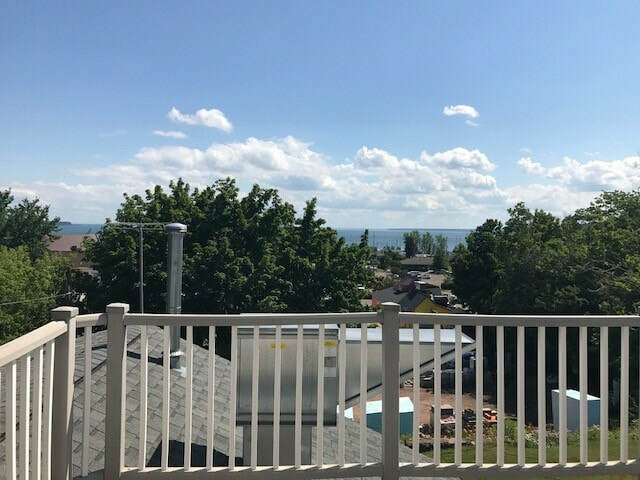 The Suite has 2 full bedrooms, 2 full bath, a full kitchen, spacious living area, washer, dryer, dishwasher, and 3rd story balcony with some of the best views in Bayfield.